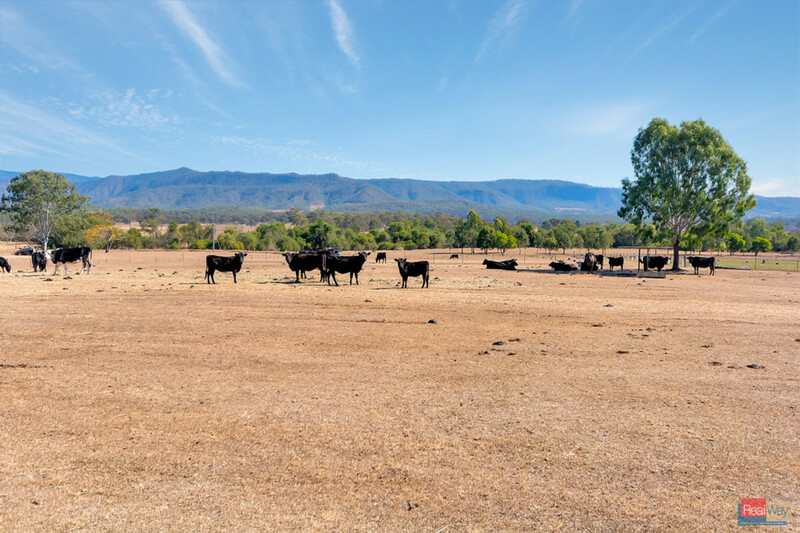 Motivated vendors ready for the sea change! 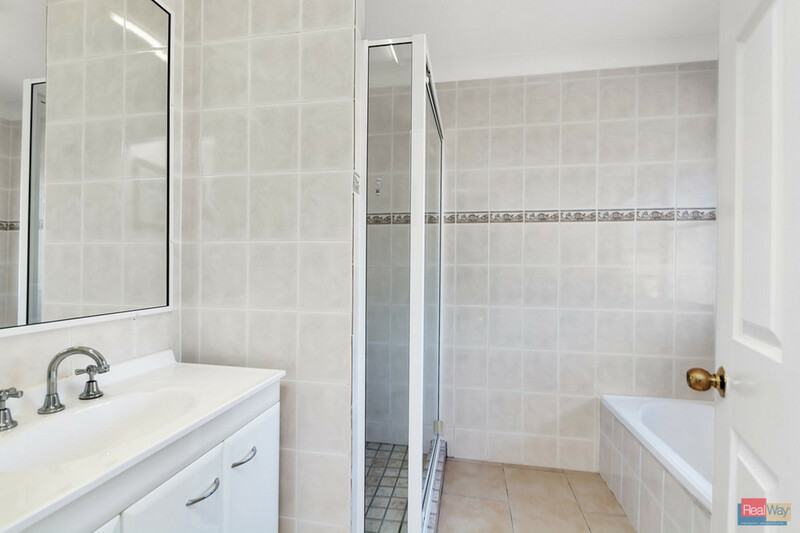 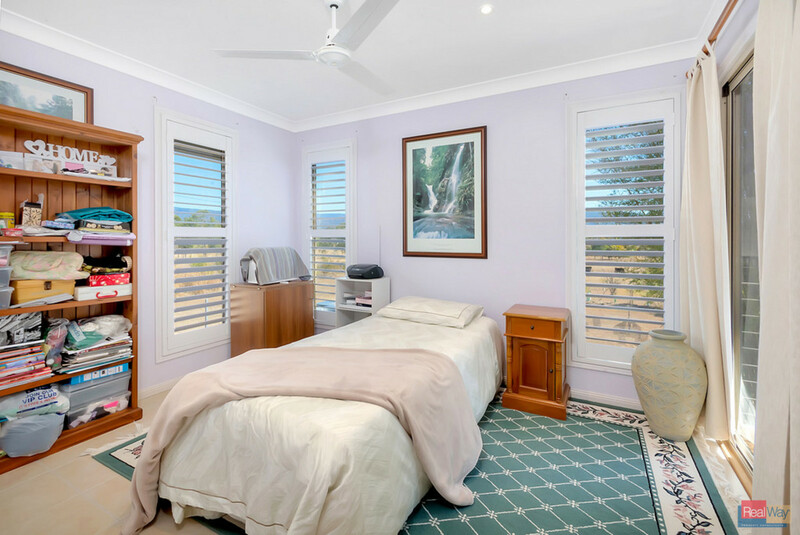 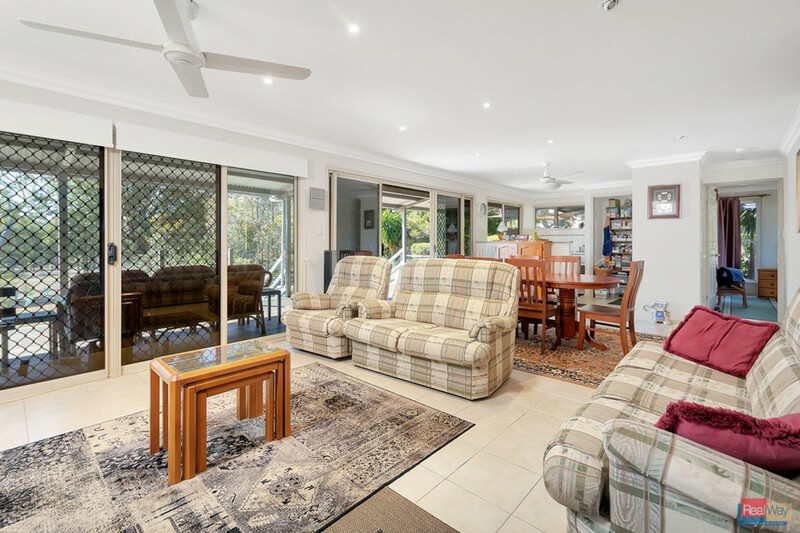 Location is an easy commute of 35 minutes to Ipswich and Boonah, 70 minutes to Brisbane City and the Brisbane Airport so if you’re looking for the perfect city escape this is the one. 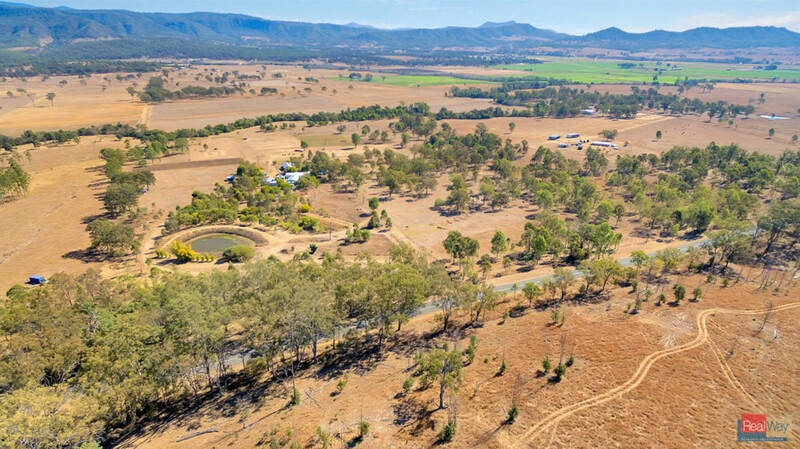 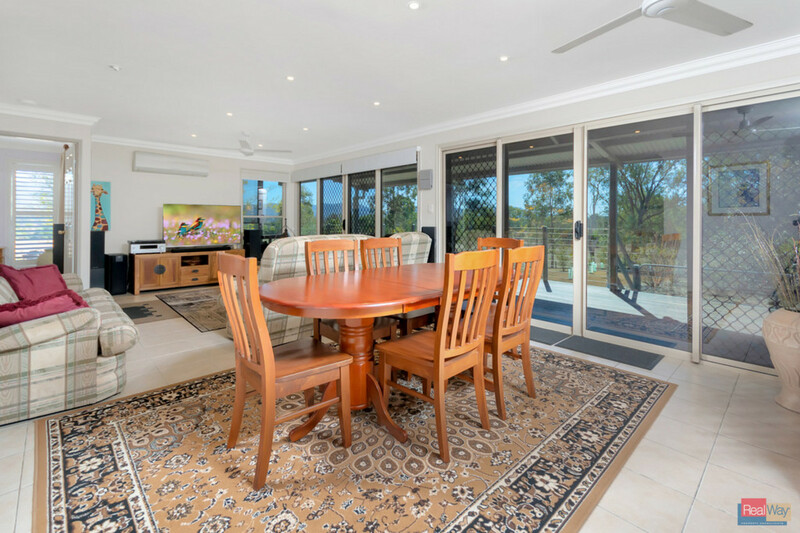 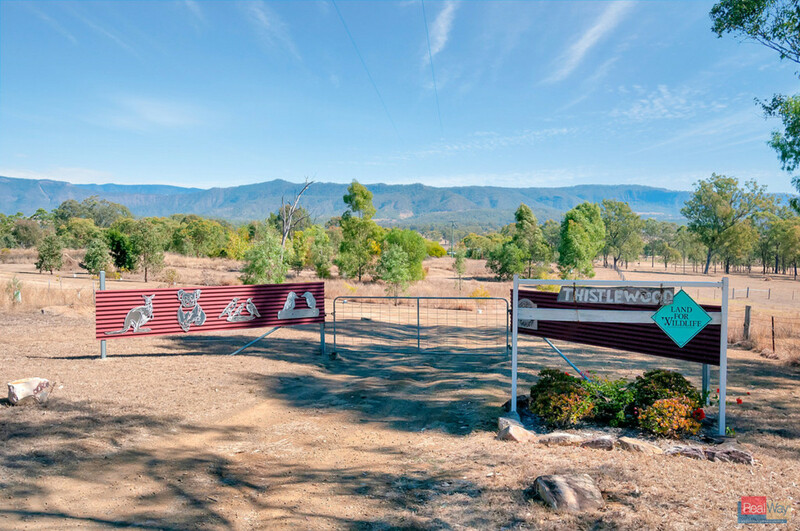 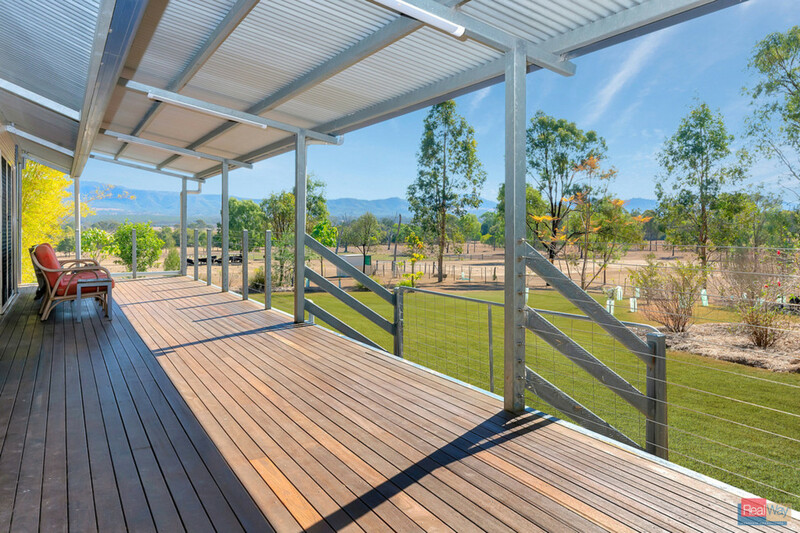 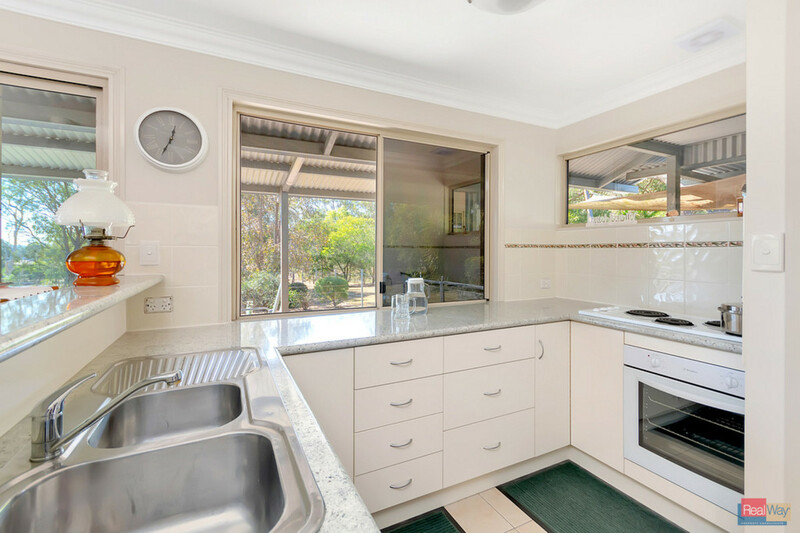 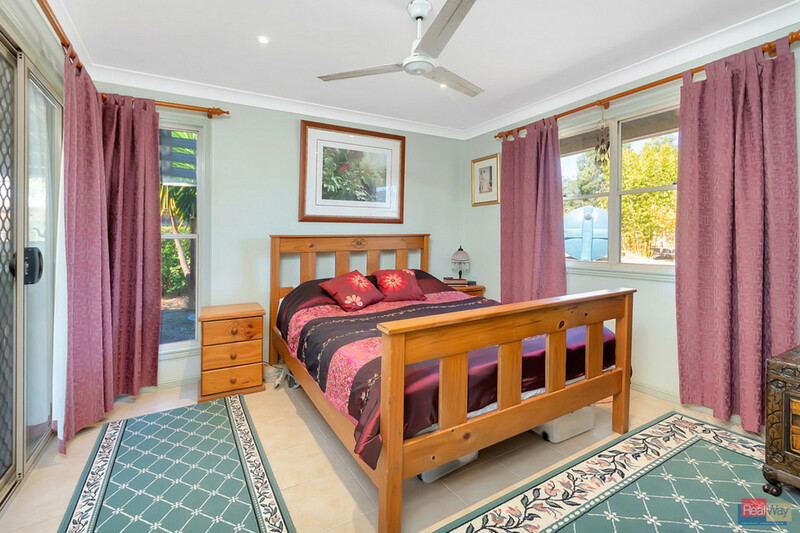 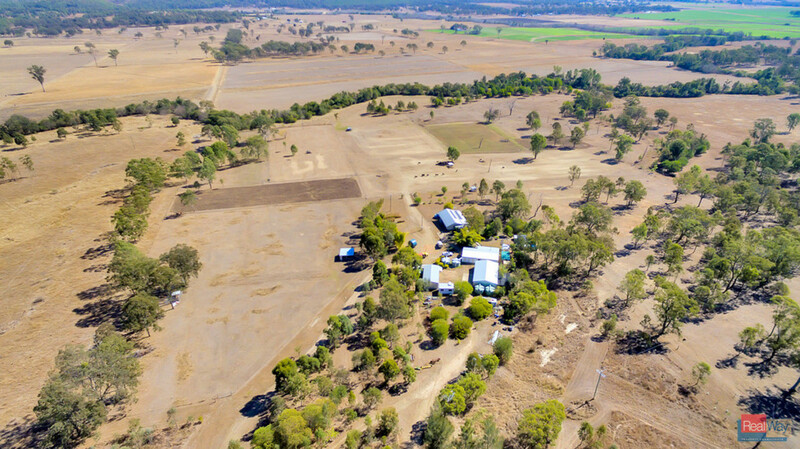 A perfect place to enjoy the tranquil country lifestyle that an acreage property in the Scenic Rim can bring you. 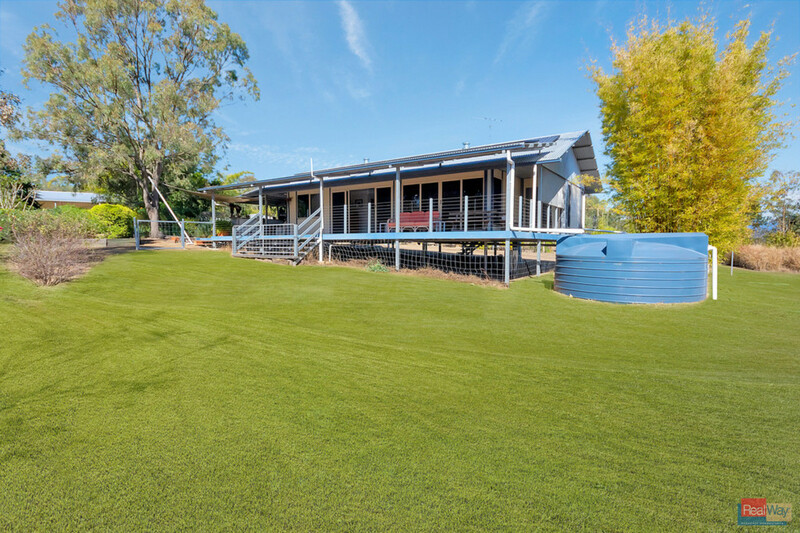 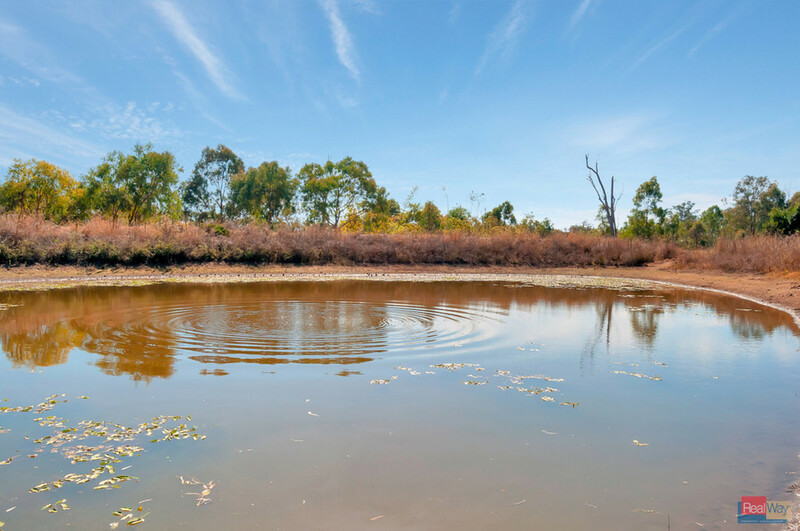 It has all the benefits of the hard work that the current owners have put in to create an oasis for the birds and native animals to enjoy and share. 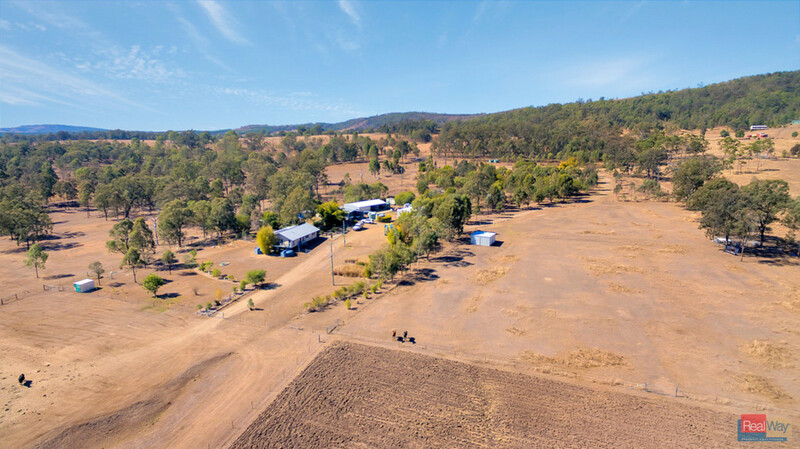 There is ample sheds and carports for whatever your hobby or storage needs maybe along with an abundance of water storage tanks too. 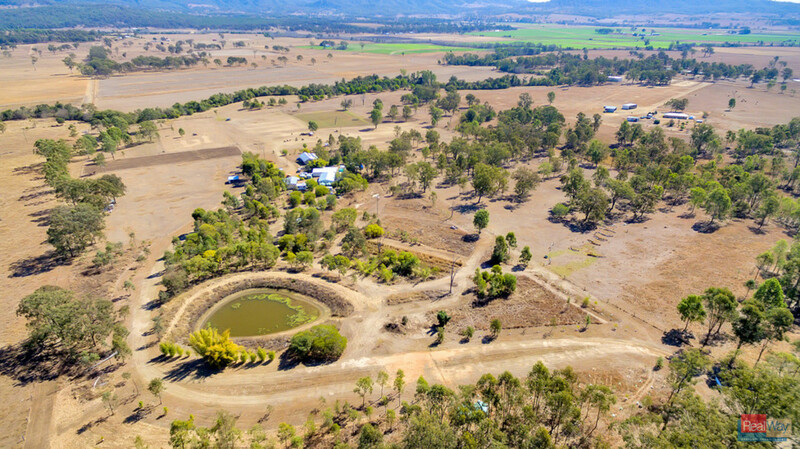 There is also a bore that’s suitable for stock water. 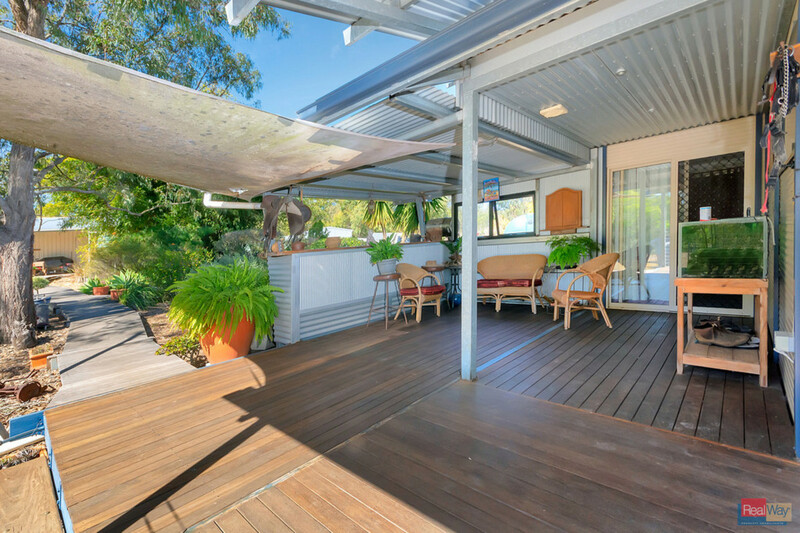 The home is north facing and consists of 2 x bedroom’s and 1 x bathroom with an open plan kitchen, living, dining and a full length deck to enjoy the outdoors along with a bar at one end for entertaining. 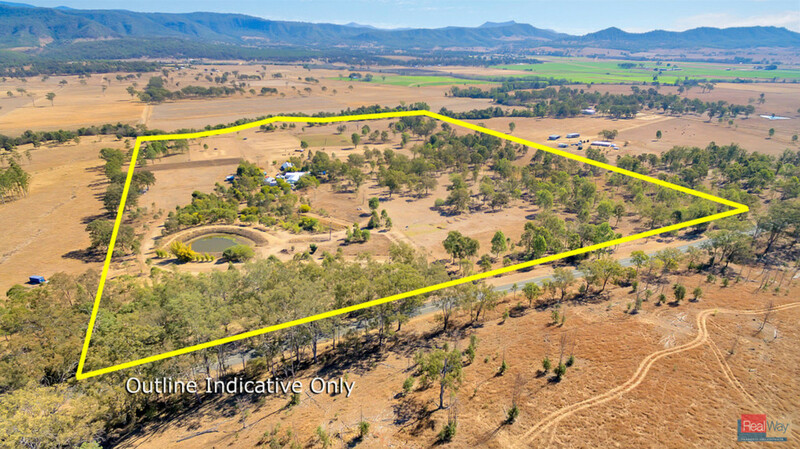 • A Couple of Paddocks suitable for Cultivation.